Good morning #OALfamily! 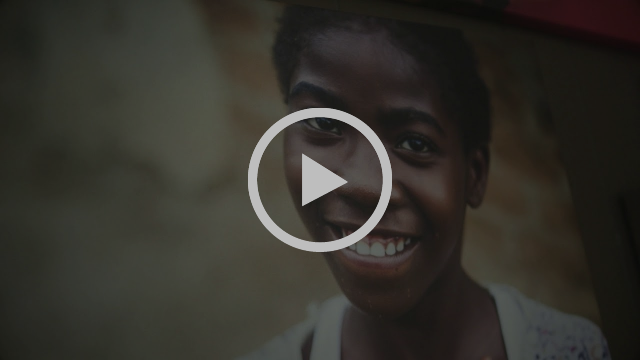 We’re excited to give you a fresh update on what’s going on at Orphan Aid, Liberia. WHAT’S GOING ON IN LIBERIA? 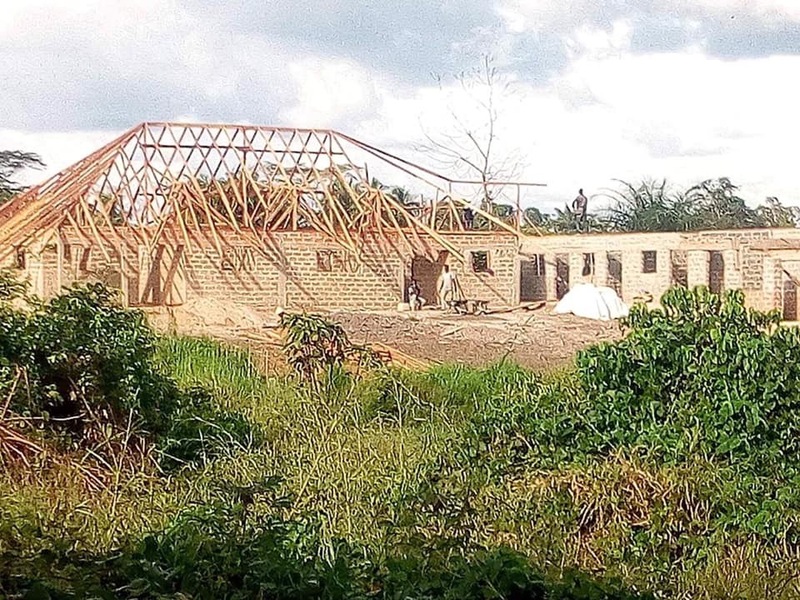 We’ve been building a new dorm for our high school and college kids from our founding orphanage, Children’s Ministry. We believe these kids need to be in a sounder environment that will allow them to concentrate more on their school work, and focus on their transition into college or the work field. Your contributions continue to make a huge impact on these children’s life, and they’re grateful for every opportunity to grow. 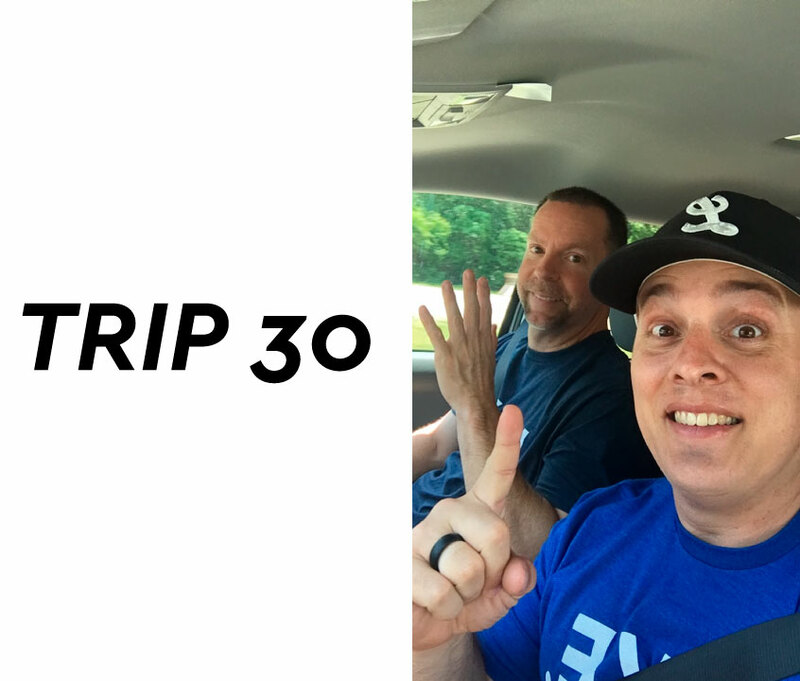 Please keep Daryl and Jacob in your prayers as they cross over the ocean tomorrow for Orphan Aid’s 30th trip to Liberia. They will be covering a lot of ground over the next 2 weeks and even breaking into some new territory where we have received some information on some orphan children who need help. 22 days away, and we’re over 60% of the way! Could you help us reach our goal? Every donation, shirt purchase, and Million Meals Club membership is being matched up until November 27th. That’s the number of orphans in the world today. 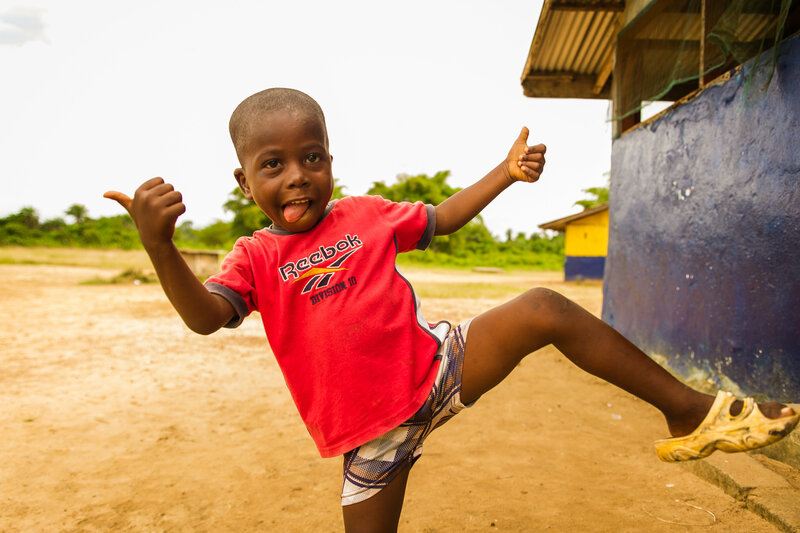 Thanks to your support, hundreds of these children in Liberia are being loved and fed daily. November 11th is known as Orphan Sunday around the world. Thank you for spreading the LOVE. 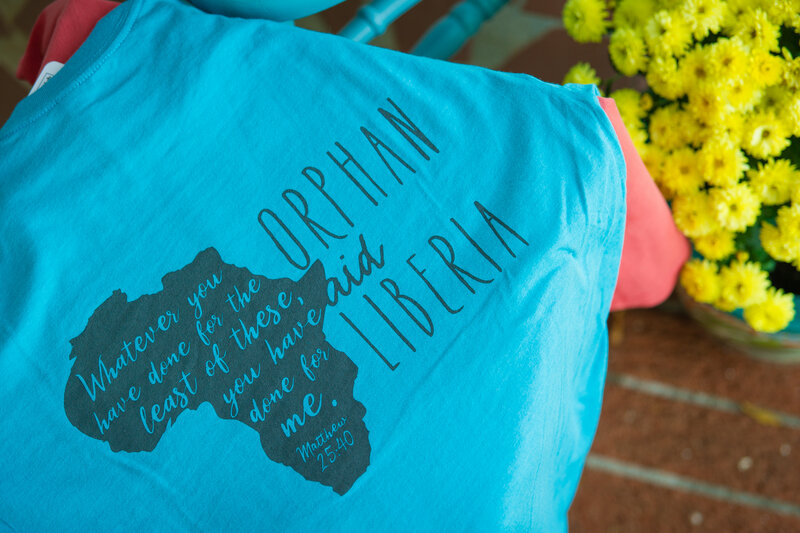 by wearing this special edition Orphan Sunday design. The Best Shirt On Earth has provided over 1 million meals. Watch our newest video below.